Large floor plans with spacious kitchens, huge walk in closets and private patio/balcony. We have two resort style pools with sun deck. 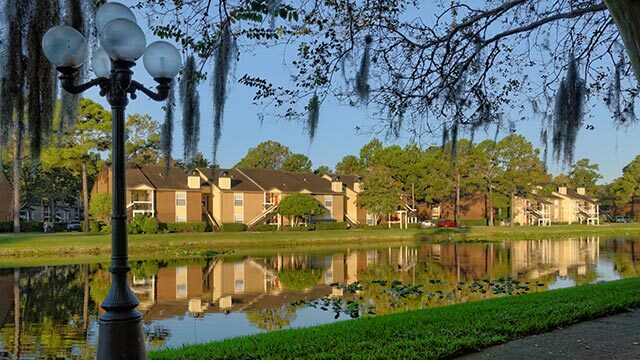 We also feature lighted tennis courts for your active lifestyle. 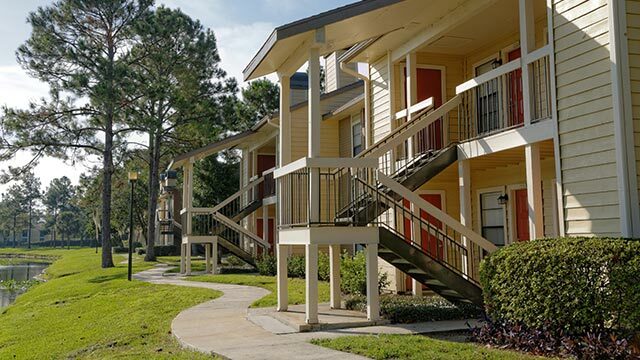 View our three floor plans, the property map and our prime location in Jacksonville, Florida. 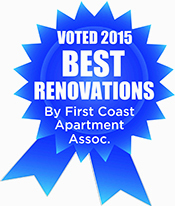 The Grove at Deerwood has been awarded the prestigious “Best Renovations Award of 2015” for the outstanding improvements and upgrades that were made to this community! Congratulations to the management team.